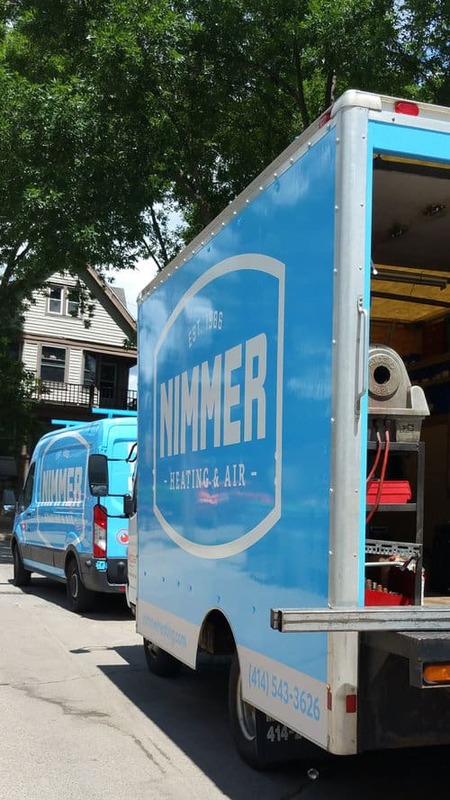 The NATE certified technicians at Nimmer Heating & Air Conditioning repair and service all brands of heating and cooling equipment. 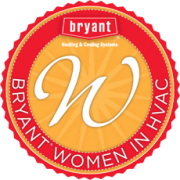 Need to fix your A/C in the middle of a summer heat wave? We’ve got you covered.  Need an emergency furnace or boiler repair on a cold Wisconsin winter day? We’ve got you covered there too. Rain, snow, or shine, we’re available 24 hours a day, 7 days a week to keep your HVAC system running efficiently year-round. Contact us today!